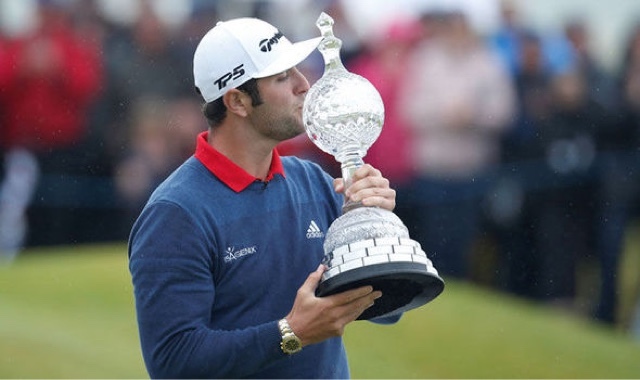 Once again, we see the rules aficionados trying to create much ado about nothing at the Irish Open in the Jon Rahm case. There is something about many "rules people." They seem to view the world differently. Some of them would have, I fear, made great Nazis. That's what some of them really are; "Rules Nazis." They lose sight of the forest because of all the damned trees. They pick the bug out of the soup, and then swallow the snake. The rules are supposed to exist to create fairness in the competition. The way things have developed, we have come to the point where we see a big uproar from the Rules Nazis over replacing a ball on the green, even when the fellow competitor and a rules official made a reasonable finding about it; but then we see relative silence, or perhaps a slightly embarrassed "oh well," from the same Rules Nazis when the rules are used to let a guy get away with a terrible shot. That's why the rules need changing. They are overly complicated, for one thing. And they don't always "protect the field" as they were supposedly designed to do. Brandel Chamblee, who loves a bit of controversy, tweeted after the Rahm incident about "protecting the field." From what, in the Rahm case, did the field need protecting? What unfair advantage did he gain, if in fact he misplaced his ball by a millimetre or two on a gimmee putt? Obviously, his fellow competitor and the rules official didn't think it amounted to a hill of beans. But the Rules Nazis, masquerading as purists, are never to be satisfied. The Rules Nazis would prefer to harp on about a possible minor rules infraction, than acknowledge the dominant victory by Jon Rahm. Apparently, that is just how they're wired. It's more fun to make it all about the rules. 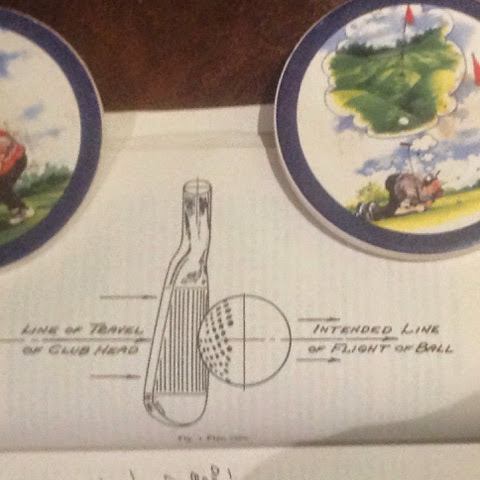 Bobby Jones wrote an interesting piece on the rules that I think bears thinking about. I'll share that in my next article. What Club Do You Usually Use?